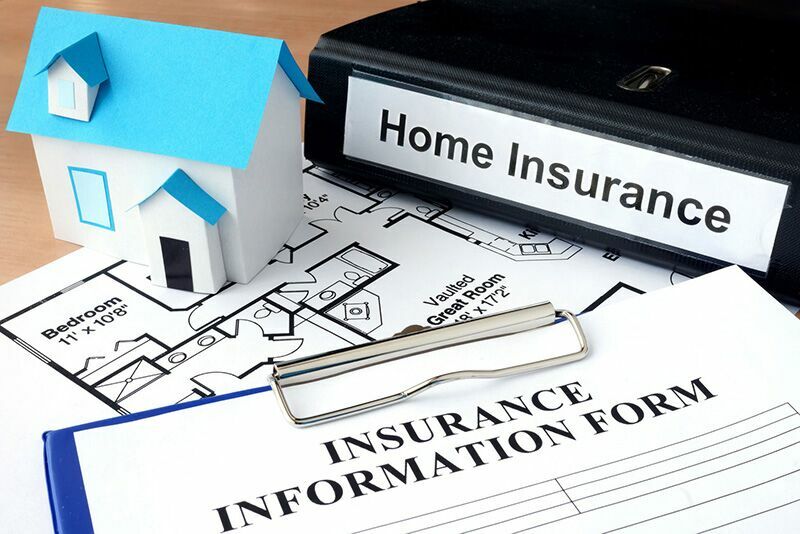 Did you know that your home insurance covered these things? As a homeowner, you know that your home insurance in Orange, California will cover major property damage and personal liability claims. However, your home insurance can actually do so much more. Here are some of the unexpected things that your homeowners policy will cover. While most power outages are fleeting and little more than an annoyance, a prolonged power outage can have more serious consequences. Most notably, you will have to throw away all the perishable foods in your fridge and freezer due to spoilage concerns. Fortunately, your homeowners insurance may offer coverage that will help you restock your fridge once the power returns. While you know that your home insurance offers coverage for the personal belongings under your roof, you may be surprised to learn that this coverage extends to the possessions that you carry while travelling. Generally, homeowners insurance will offer coverage for the items that are stolen from you while you are on a trip. 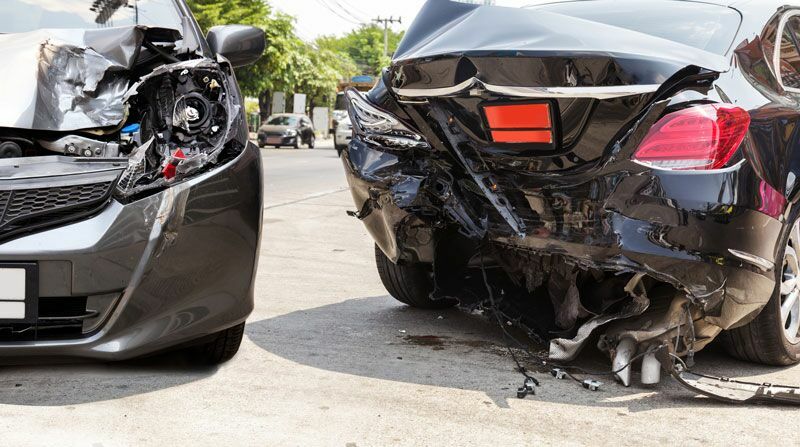 Your policy may also offer coverage for other loss situations as well. 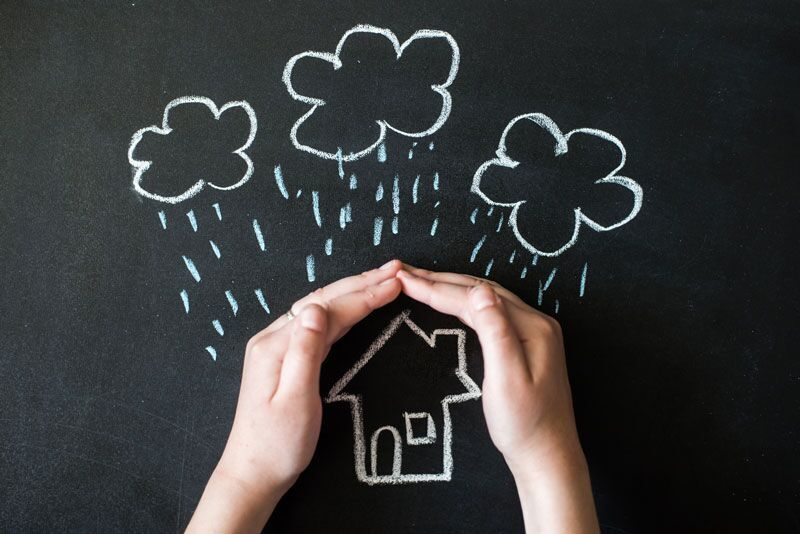 These are some of the surprising things that your home insurance in Orange, California will cover. Do you have additional questions regarding your homeowners coverage? If so, then contact the experts at Remland Insurance. We are ready to assist you with all your personal coverage needs today.